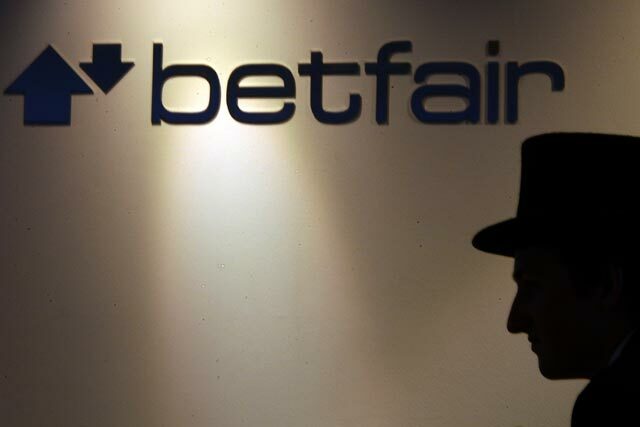 Betfair, the online betting exchange, has appointed BSkyB's long-standing marketing executive Alasdair Wright as global head of customer marketing and loyalty. Wright has spent 10 years at BSKYB in a number of roles, including head of marketing and strategy, as well as director of online and interactive channels. Before moving to BSKYB, Wright was head of customer marketing at AOL. He started his new role at Betfair this week. Wright will be responsible for overseeing the brand’s loyalty programme, driving up retention rates of existing customers, and trying to lure new customers. He will report to Oscar Nieboer, director of brand and marketing services at Betfair. Nieboer said: "Alasdair brings a huge wealth of experience and I am delighted to welcome him to Betfair. Having led marketing teams within Sky, he is well versed in using the full range of marketing channels, and, having run large teams, he is conversant with the geographic and organisational challenged we face here at Betfair." Last year, Betfair launched its biggest marketing campaign to date, in an effort to become the world’s largest betting community.